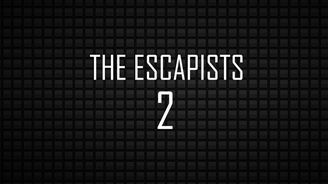 Resource Pack for The Escapists 2 Map! 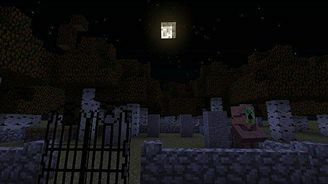 It basically makes minecraft not look like minecraft anymore, instead gives it the character, atmosphere, and chills of a horror game, replacing happy looking minecraft with a moodier setting. I suggest this texture pack for anyone that wants to make there Minecraft experience scary, ether for Adventure maps, or Gothic building settings, it's also pretty good for building castles. but if you scare easy do not use this texture pack it maybe too much for you!! Welcome to the home of Storyblock! 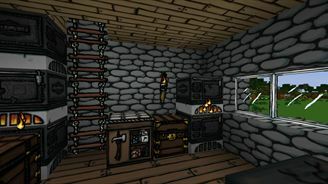 This texturepack intends to give your game a warm, cozy and happy feel - like out of a Storybook. 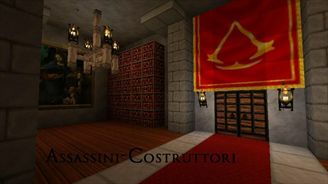 Step into a world of Renaissance intrique with Assassini-Costruttori. With this richly detailed and historical pack, you can create anything from a quaint Italian villa to the Sistine chapel- even recreate scenes from the Assassin's Creed games for the ultimate old-school parkour experience! 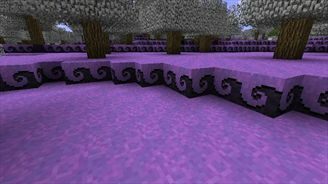 Resource Pack Based on the Movie Nightmare Before Christmas! Come check it out! 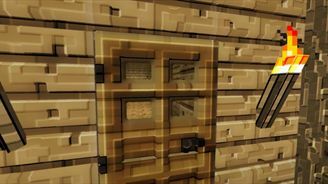 Welcome to default Minecraft--Overhauled! A lot of blocks, items, and mobs have been changed to match the theme of Halloween! 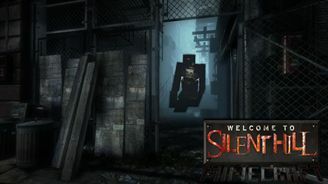 Be sure and run away from creepy creatures of the dark and don't get to spooked by the sneaky ghosts. All the creepy and 'sweet' feel of Halloween is included into this pack! Most mobs had minor touch ups. Iron door/bars are more themed. Certain types of wood are darker and creepier. Birch leaves are now 'autumn' colored. Moon is always a full moon and has a special vibe to it. Halloween is a time of fun with friends and a time of creepy stories! It is personally one of my favorite times of the year as the weather is just right. Trick-or-treating is a blast for all who celebrate it. 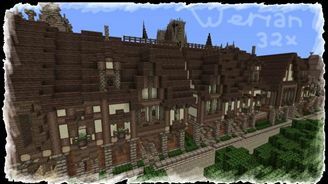 So Happy Halloween Minecraft, and if you don't celebrate, happy holidays!